After shooting Ikem's graduation portraits, I also had the pleasure of shooting his sister -- Chisom. 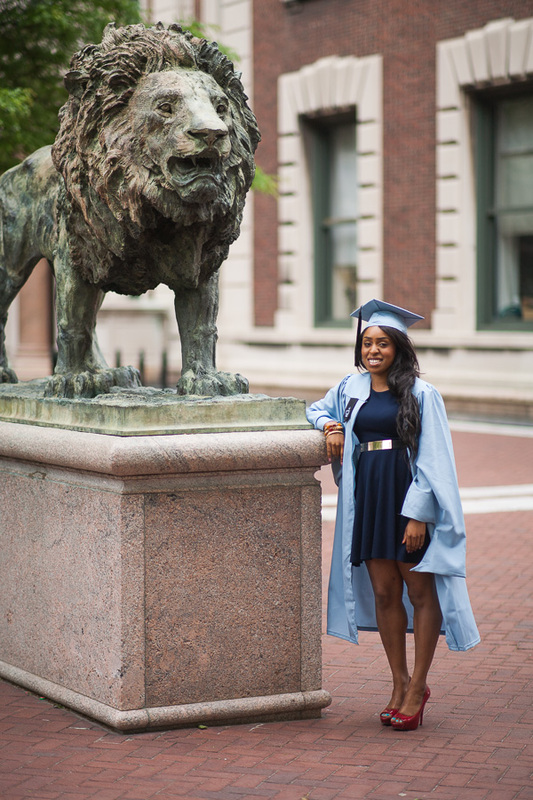 Chisom recently graduated from Columbia University with her M.S. in Advanced Architectural Design. Congratuations Chisom!